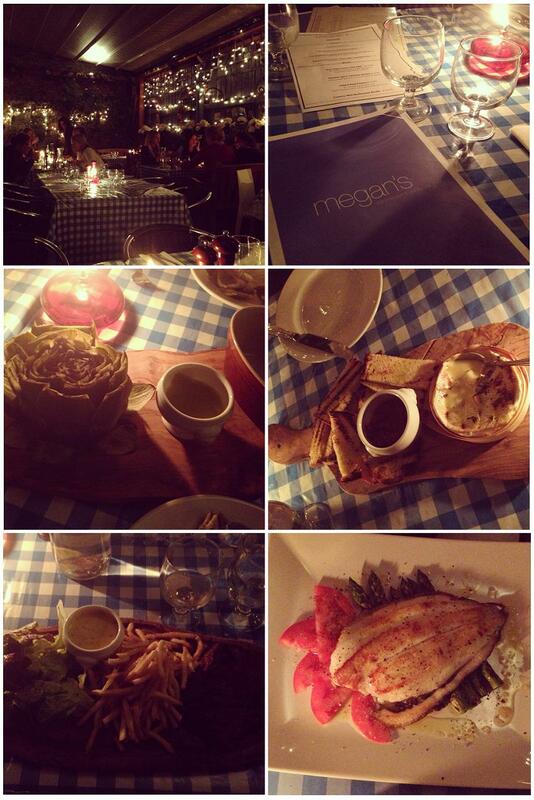 Megan's on the New King's Road is great for a casual supper with friends. Delicious and comforting food, set in a beautiful covered patio with fairy lights, which is opened in the summer. I have been for both lunch and supper and it is definitely worth a visit. Check out their website for more information here.